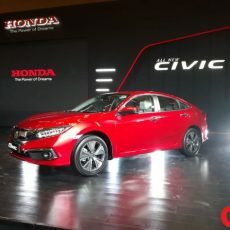 Last seen earlier this decade, the Honda Civic has made a comeback in India with a starting price of Rs 17.70 lakh (ex-showroom, Delhi). 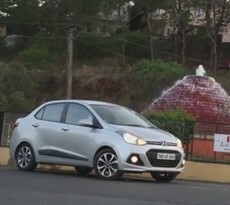 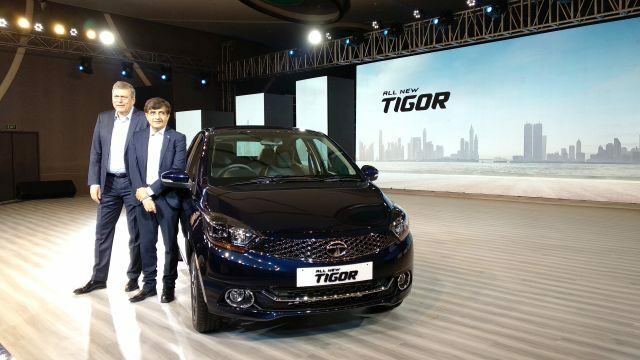 Tata Motors’ compact sedan, the Tigor, has been launched in a refreshed avatar and is all set to take on the festive season. 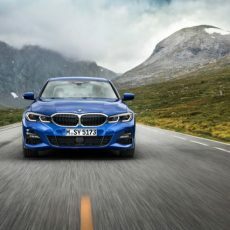 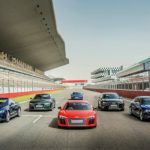 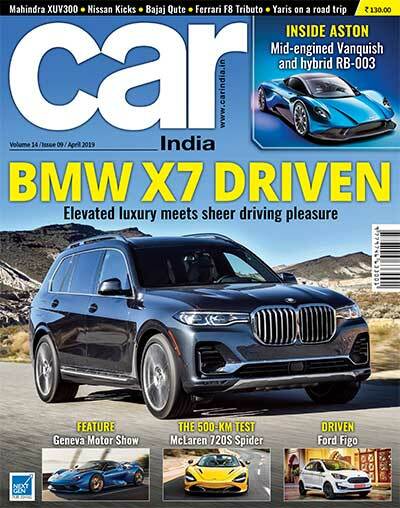 BMW have unveiled their new, seventh-generation G20 3-Series, which showcases significant changes from the departing model and brings forth the driving pleasure synonymous with the brand. 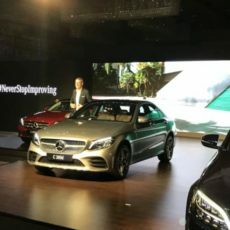 The new Mercedes-Benz C-Class luxury sedan has been launched in India, in a choice of diesel options, starting from Rs 40 lakh (ex-showroom). 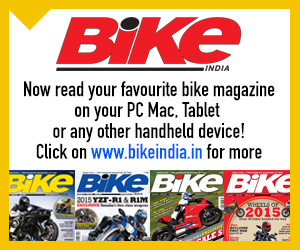 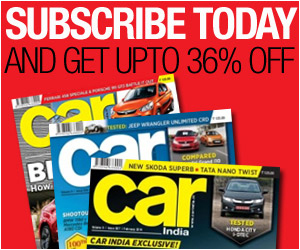 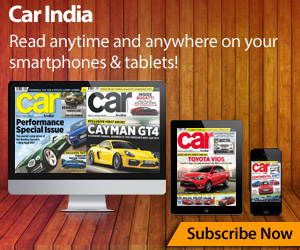 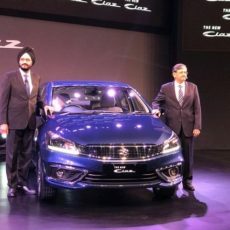 After several teasers, the new Maruti Suzuki Ciaz has been introduced in India, priced from Rs 8.19 lakh onwards. 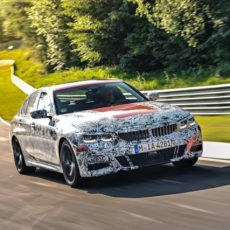 The new BMW 3 Series is close to hitting series production in its next-generation and is undergoing testing at the legendary Nürburgring-Nordschleife.